I started the keto diet in November 2015. My body weight has been logged on and off since 2013, and you can see the fluctuations I’ve been through from the graph below. 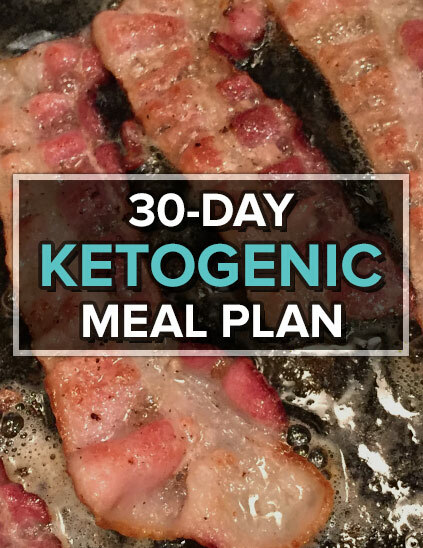 What lessons have I learned after following the keto diet for 12 months? Check out my 1-year update!